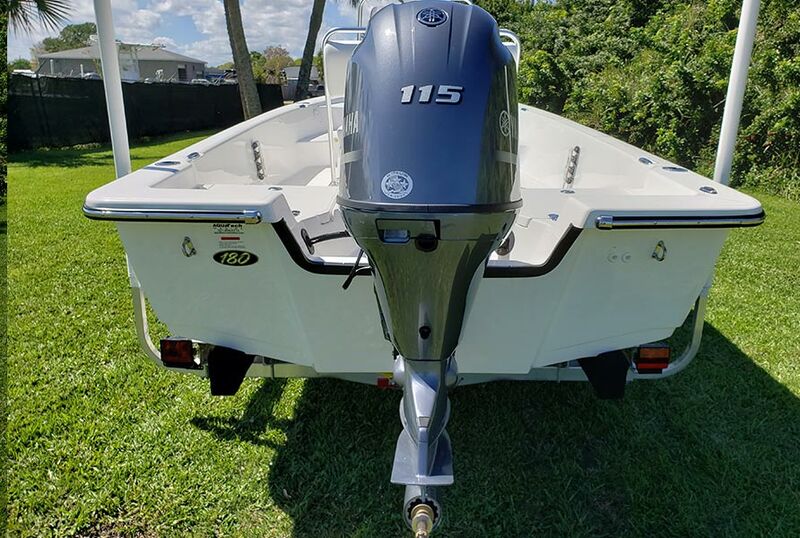 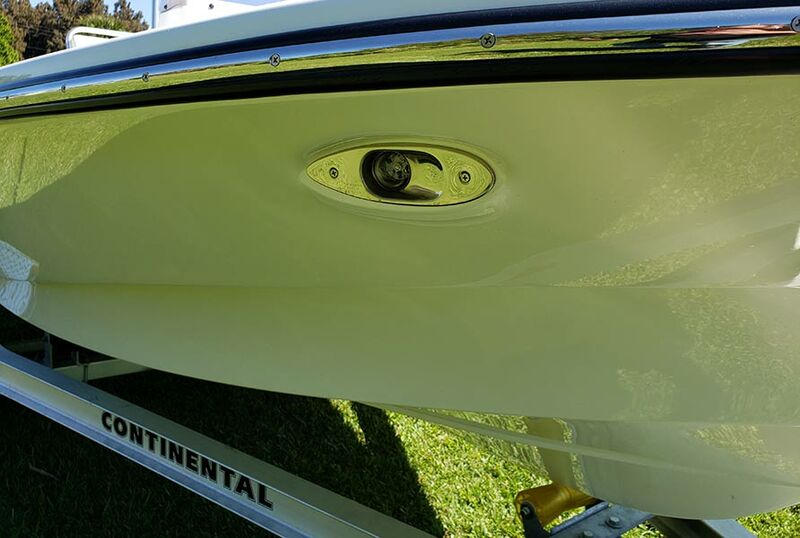 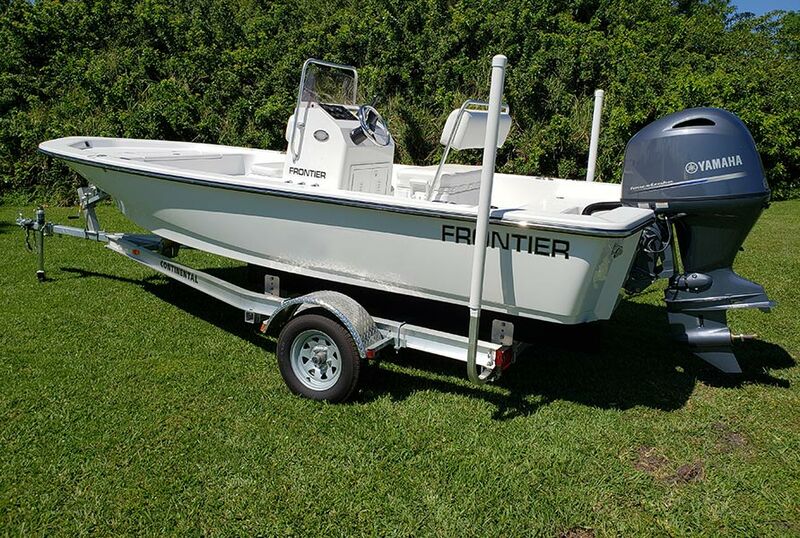 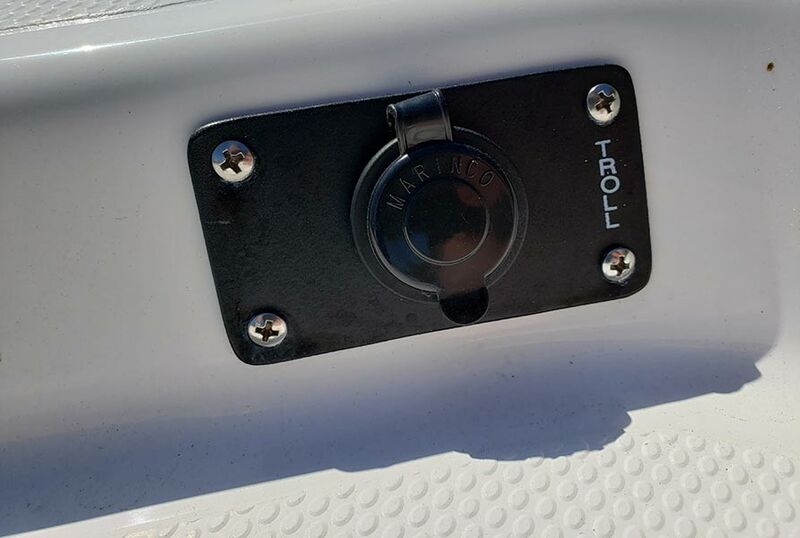 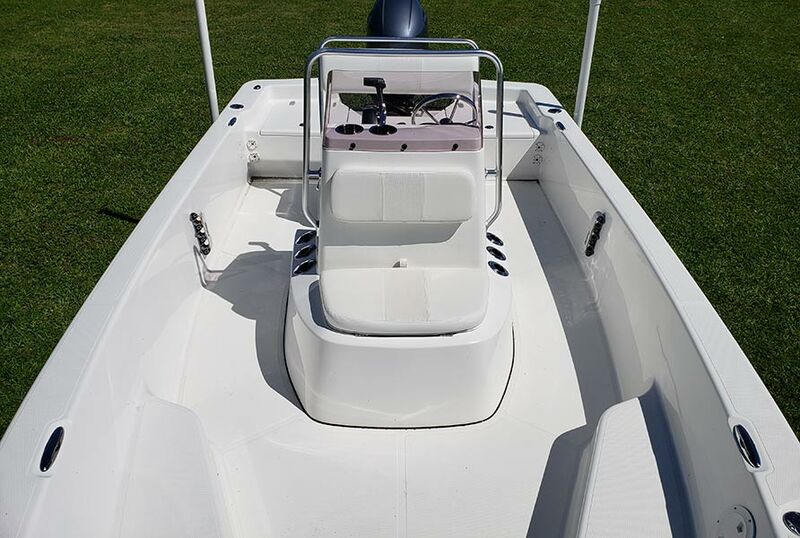 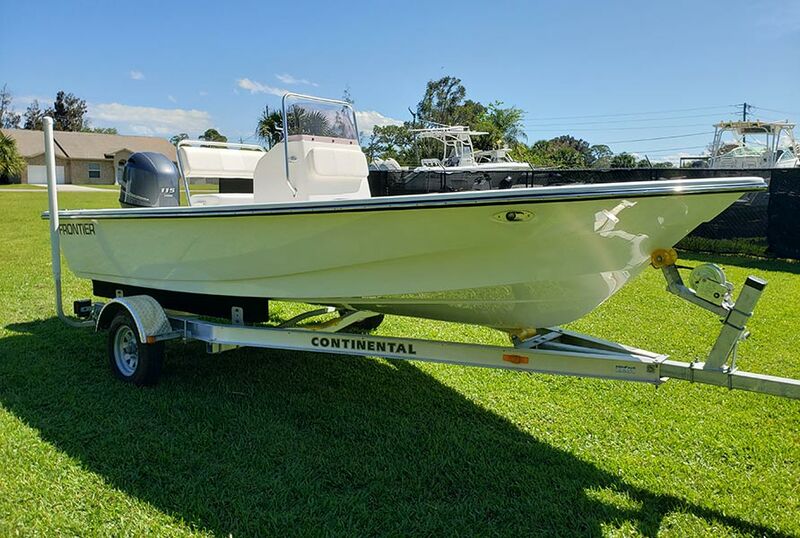 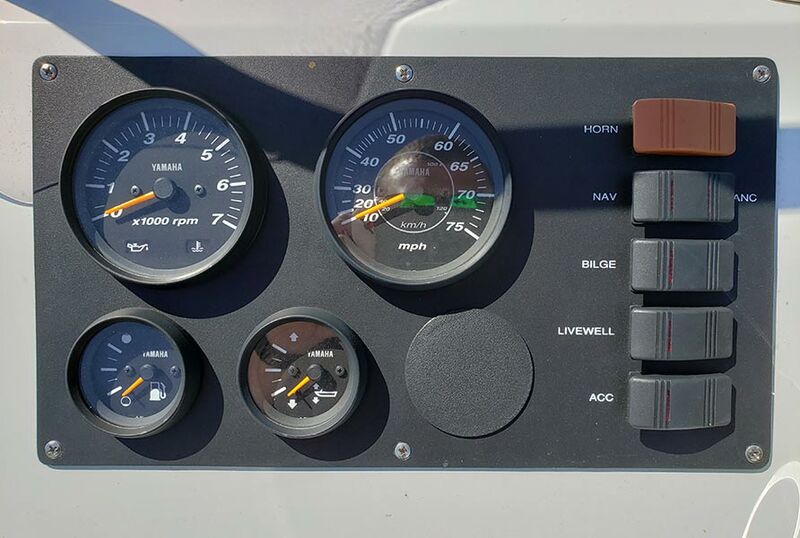 The Frontier F180 is designed to make your boating and fishing trip a success. 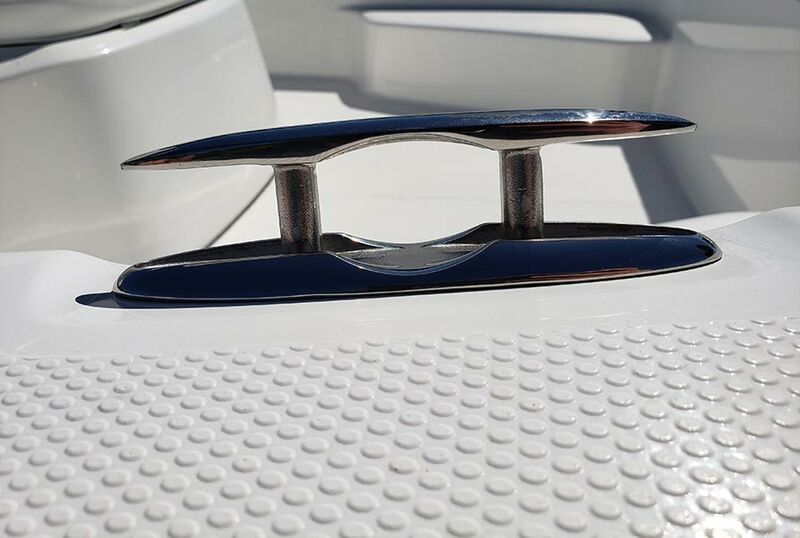 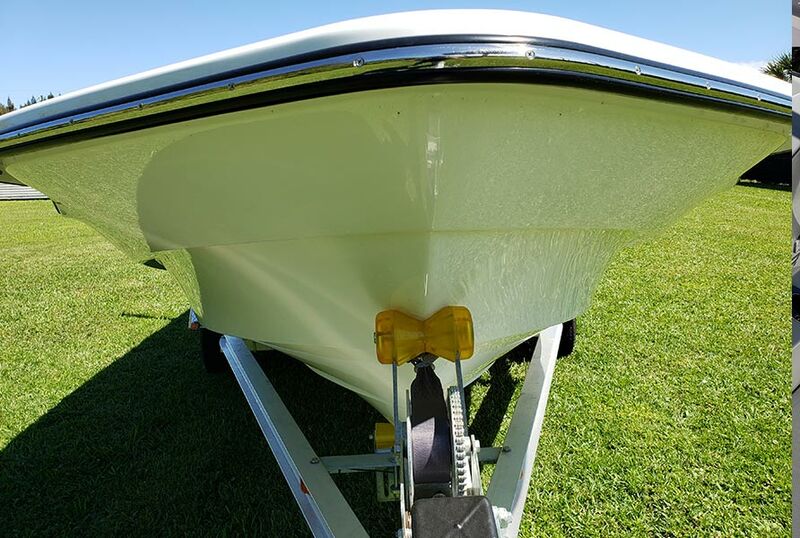 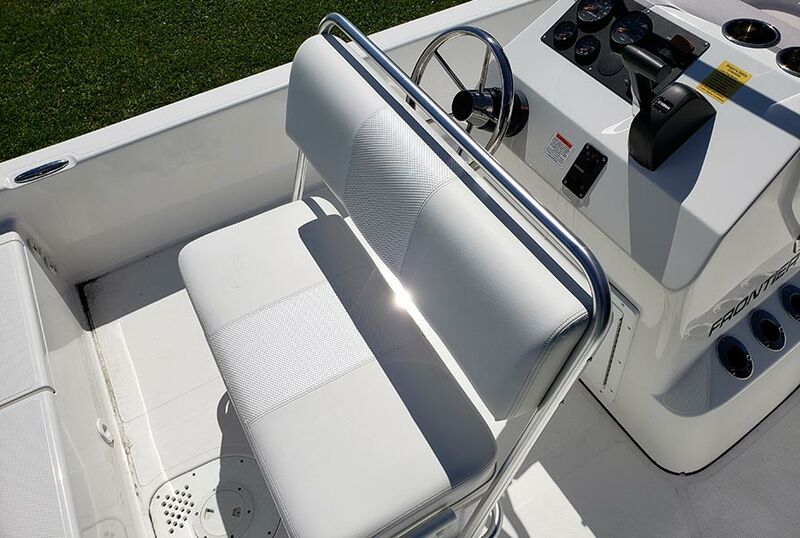 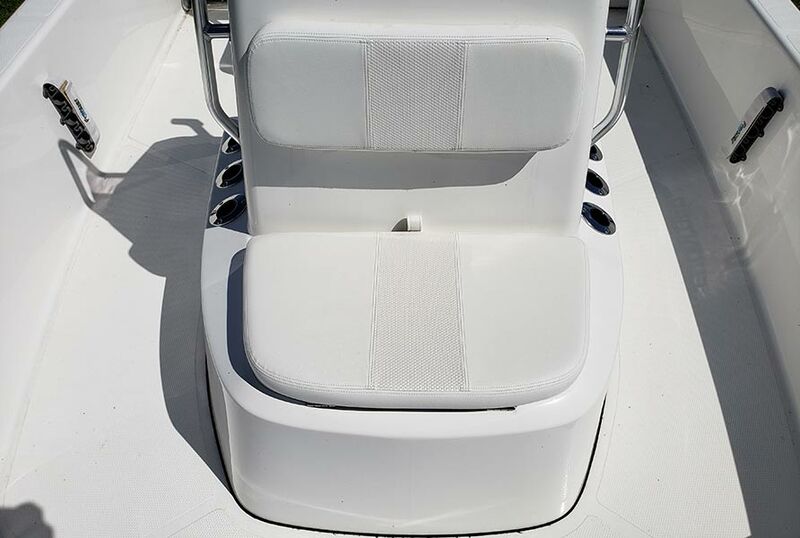 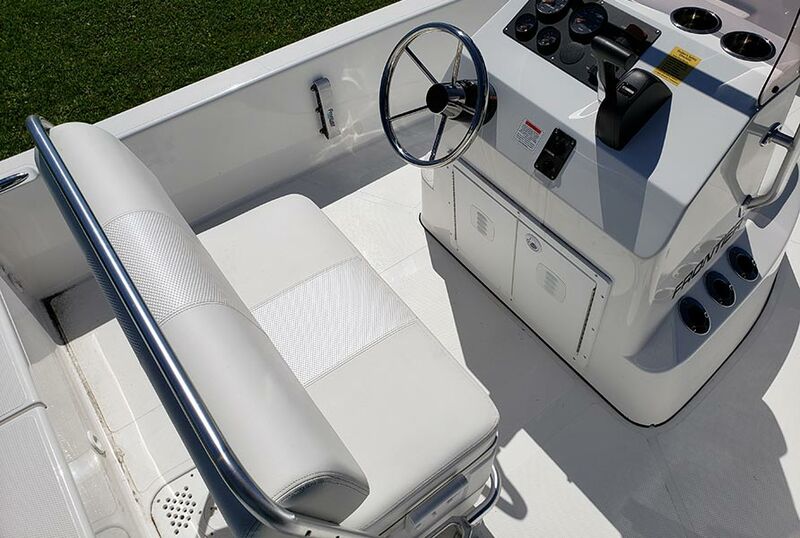 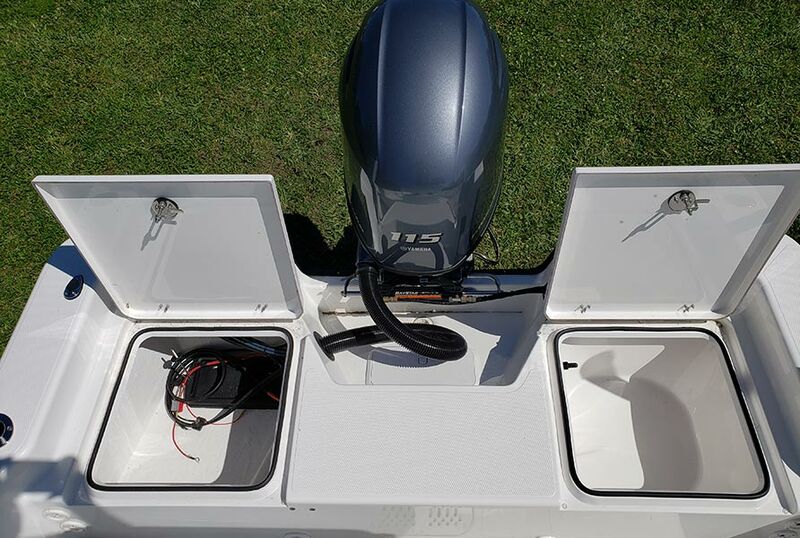 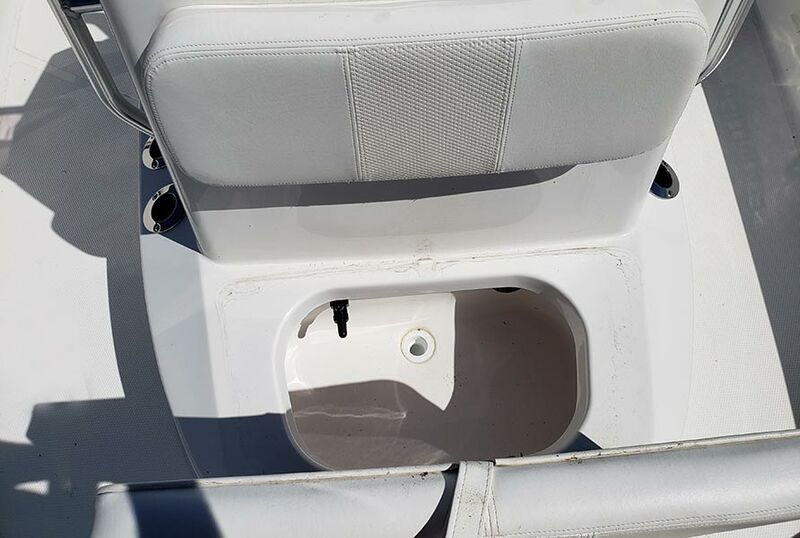 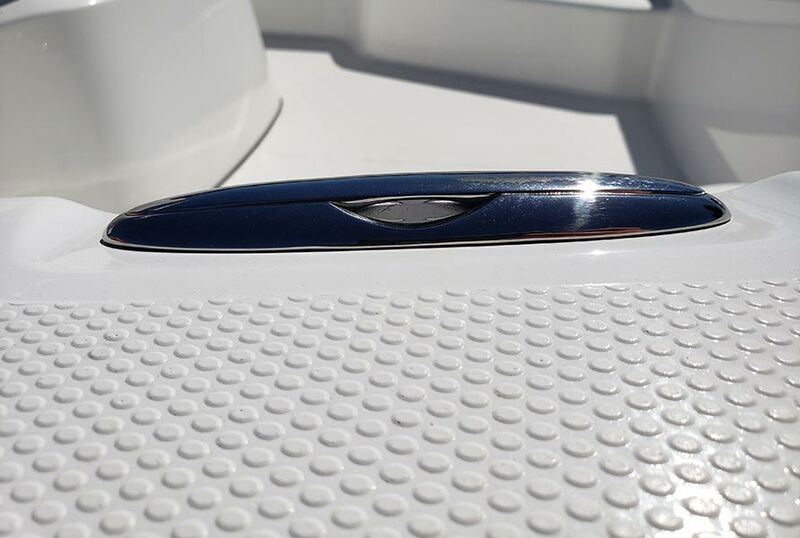 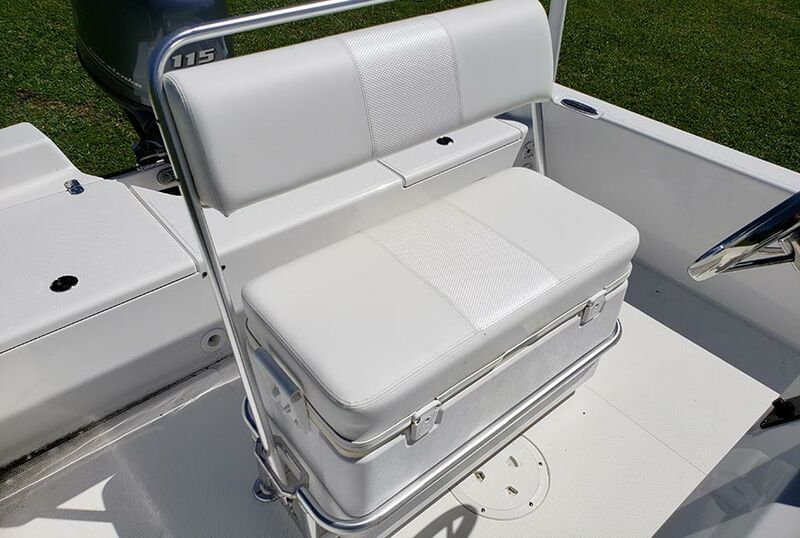 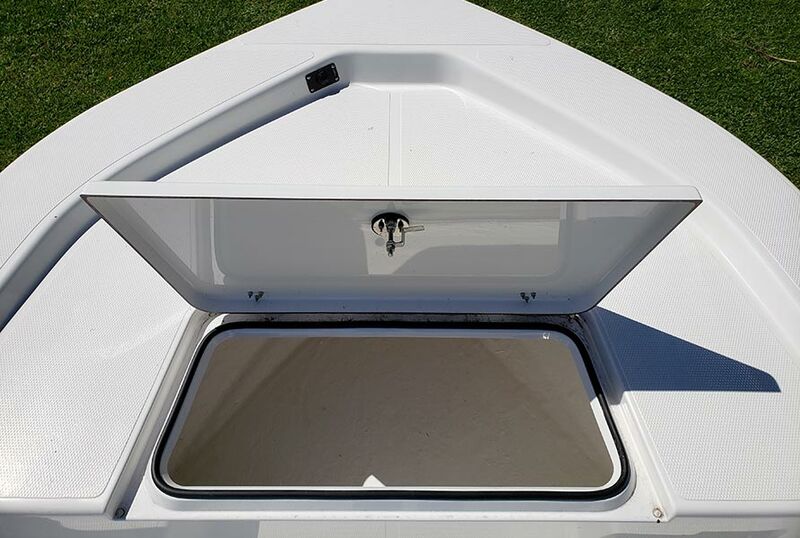 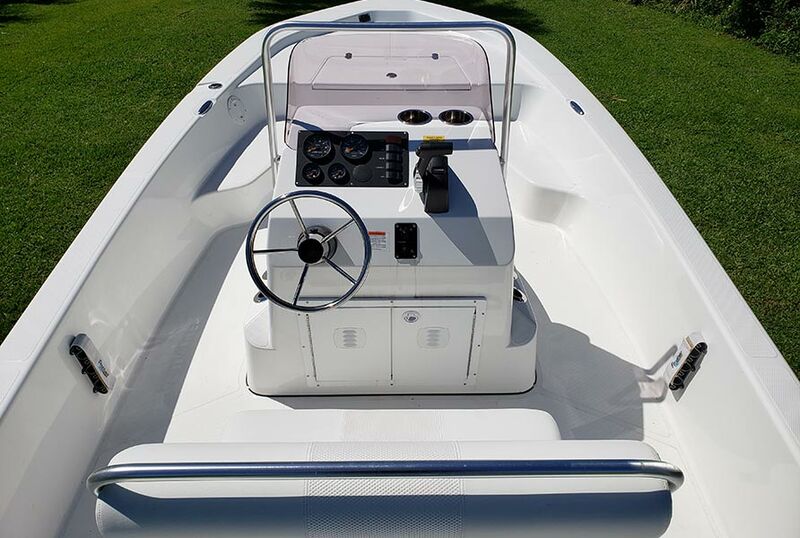 The Frontier 180's "dry deck" cockpit drainage system guarantees no wet feet on this boat, plus the Frontier's exclusive hull design provides the smoothest and driest of rides. 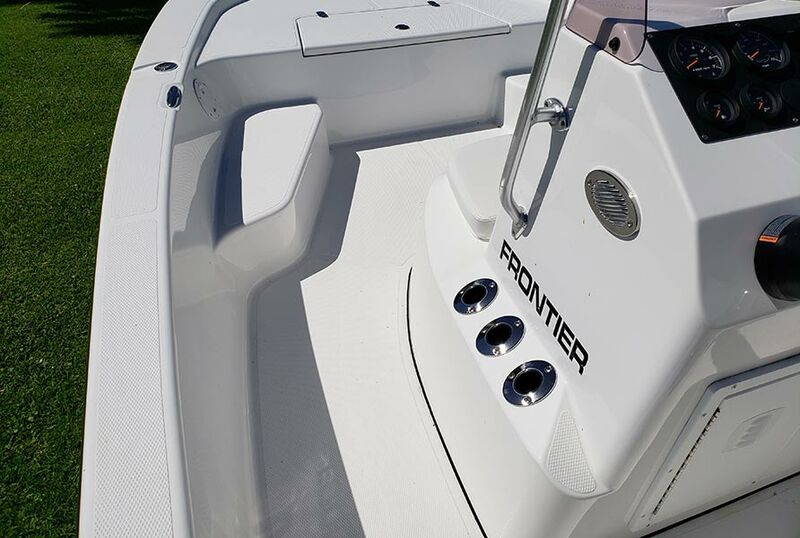 A long list of standard features and 10 year hull warranty make the Frontier the right boat for you. 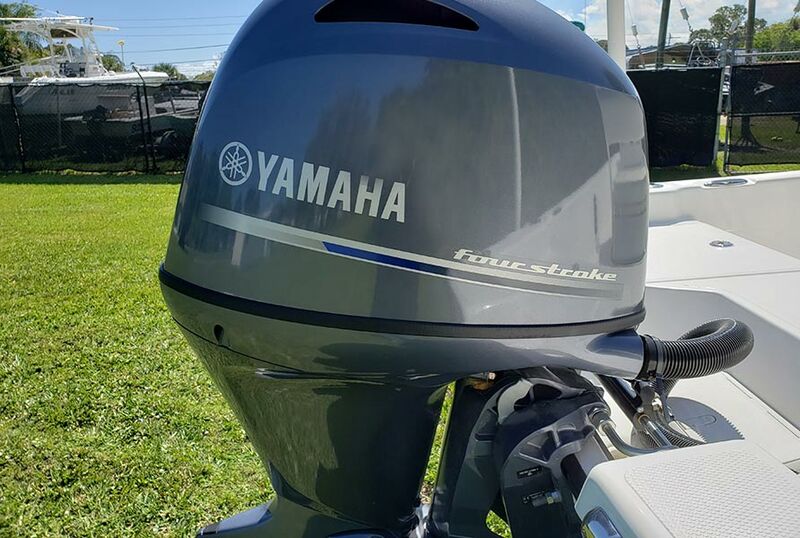 Call us at 321-409-5712 for more information or stop by our showroom at 2723 Palm Bay Road Palm Bay, FL 32905. 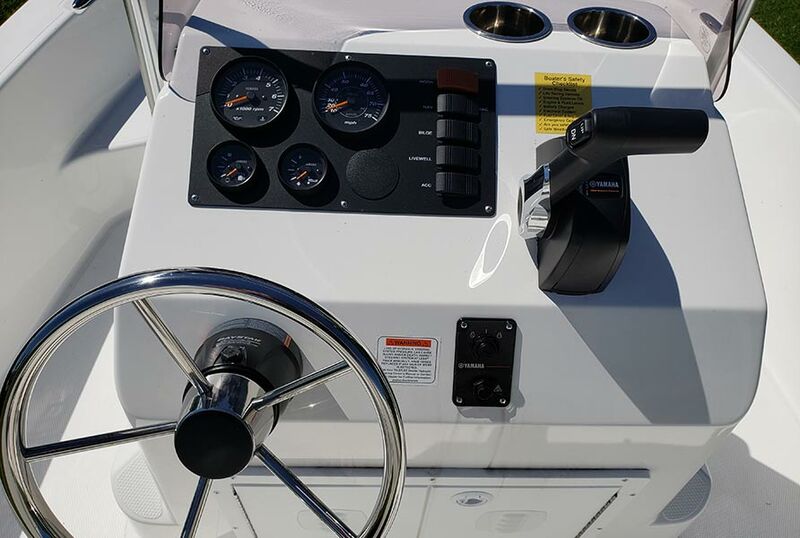 See if you qualify for financing here.